Since March sneaked up on me, I realized that the time to start putting things in the ground (container) was just a matter of weeks away. 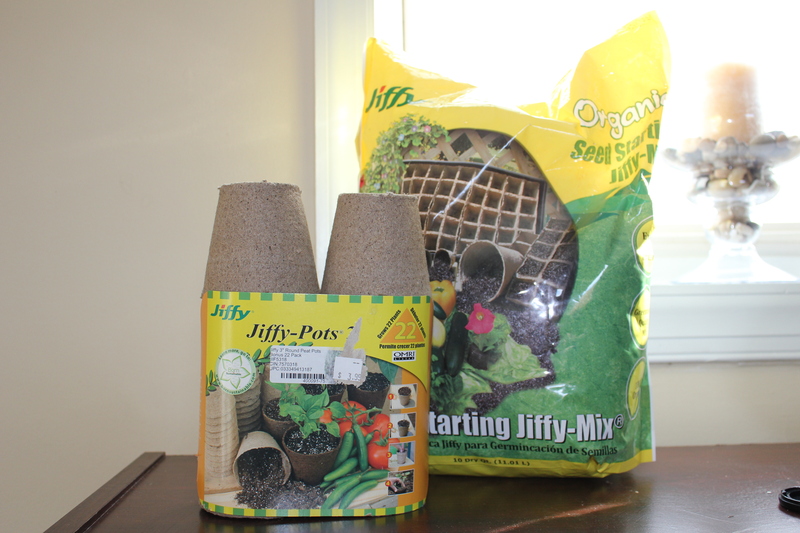 So off to the hardware store I went returning with some seedling mix and peat moss containers. First attempt with growing directly from seeds by the way. Last year’s container gardening, at least with the tomatoes was a failed attempt. The bloom rot just couldn’t let me be. I had some type of Thai Pepper seeds left over and purchased some Habernero seeds. 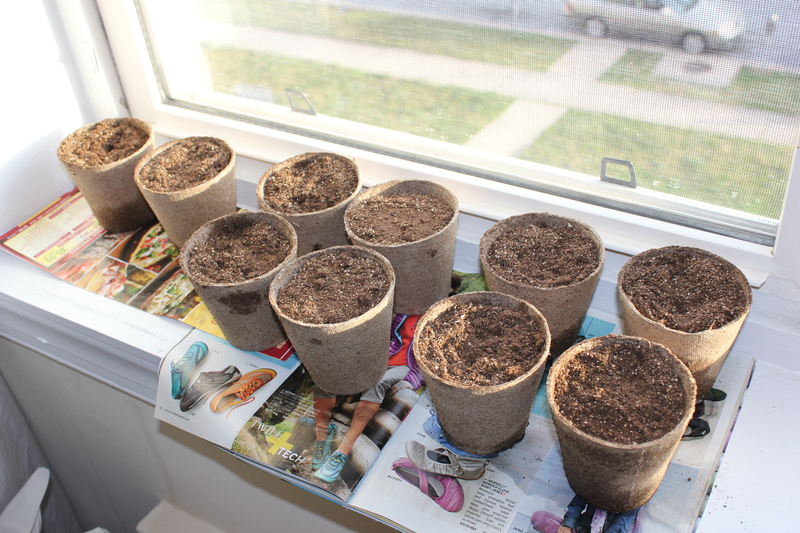 I also planted some Cream Sausage Tomato and Husk Cherry Tomato seeds, which came from some produce I purchased at a local farmer’s market. Also included is some Cilantro, but the seeds are a few years old, so who knows if anything will occur. Now I just need to get my hands on some Roma Tomato seeds so that I can make salsa. Of course I’m clueless as to where to put all of this should it actually grow.